a great treat, which will please the most discerning palate! Location, location, location, is the big three in finding the right place to have the perfect meal in any part of the universe. 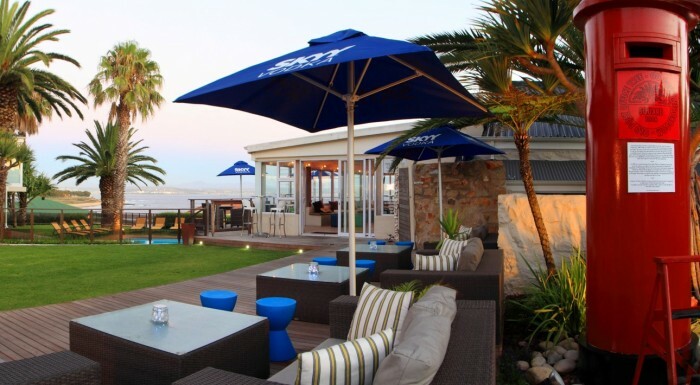 The Café Gannet Restaurant and Blue Oyster Bar in Mossel Bay is just such a place and a must for those visiting the Southern Cape Coast and Garden Route. 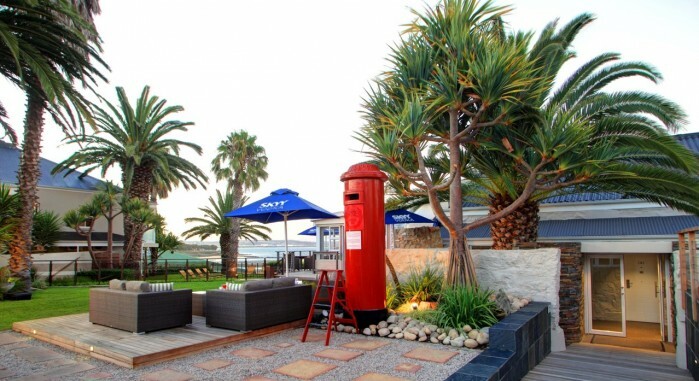 Sitting in the sun-kissed courtyard of the culinary benchmark Café Gannet Restaurant, situated in the historical part of downtown Mossel Bay, you may well think you are somewhere in the Mediterranean. Celebrating thirty years in existence, Café Gannet is housed in the historical Mossel Bay Ochre stores, and literally right next door to the expansive Bartholomeu Dias Maritime Museum, Old Granary and gardens, housing a life-size model of the wooden Caravel, used by Portuguese explorer Dias. Also present is the famous Post Office Tree, under an ancient Milkwood, established in 1500 by seafarer Joao da Nova in 1500. 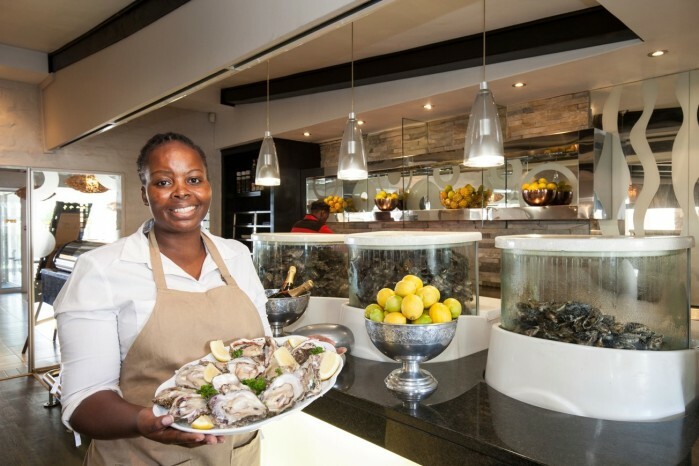 Specializing in local and exotic seafood dishes, the delectable choices featuring on the Café Gannet menu is a delight to those with a taste for the finer things in life. 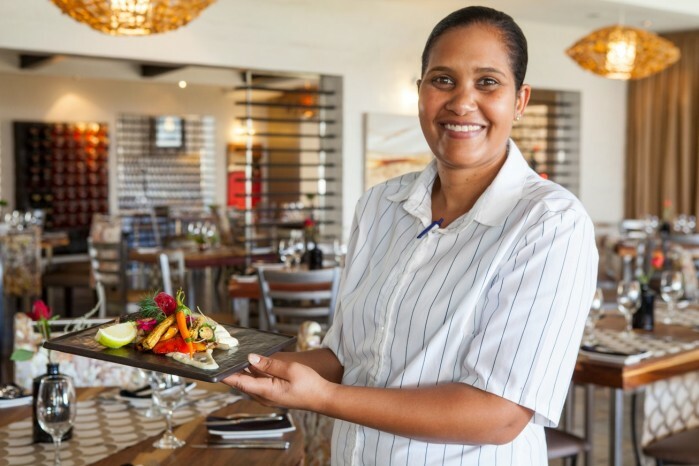 A varied a la carte menu, which includes pizza, salads, meat dishes, light lunches and Rainbow Cuisine (Sushi), makes Café Gannet a special venue for food lovers and critiques, and simply does not disappoint. 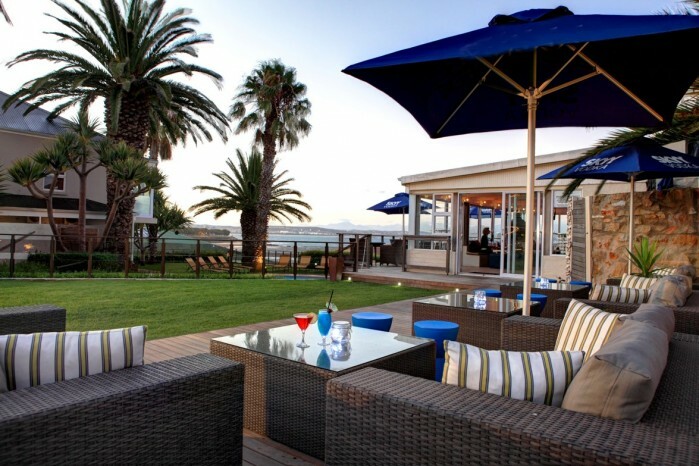 With top-end wines, cocktails and a selection of Craft Gin and Beer available, the zesty and trendy Blue Oyster Bar, overlooking a silvery Indian Ocean and the distant Outeniqua Mountains, is where the local establishment find a spot of glitz and glamour. Finding a table in Café Gannet will prove a tall order in season, and booking is essential. The Ochre Conference Centre (aptly named after the Ochre Barn, as one of the earliest permanent buildings in Mossel Bay), is part of the Dias Museum Complex. The Ochre Conference Centre has direct access to Market Street, with plenty of parking and very centrally situated to the CBD, Harbor and Yacht Club, Dias Museum and Santos Beach (ideal for teambuilding activities). 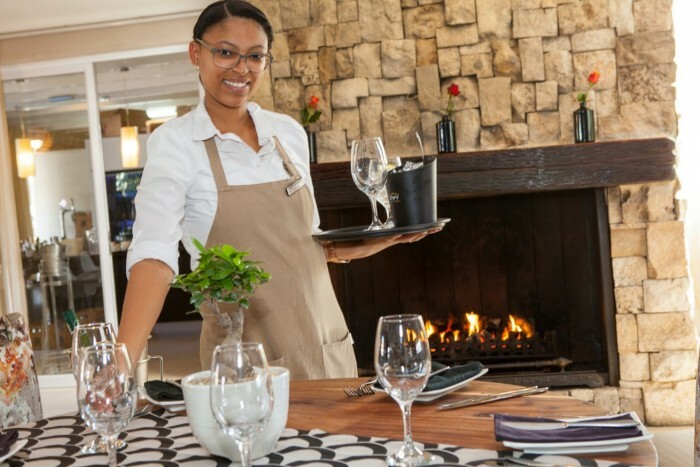 This conference venue steeped with history, has been built and refurbished with the highest of standards being awarded four stars by the Tourism.